Ideal for small height increase or leg length discrepancy. See further detailed information at bottom of page. 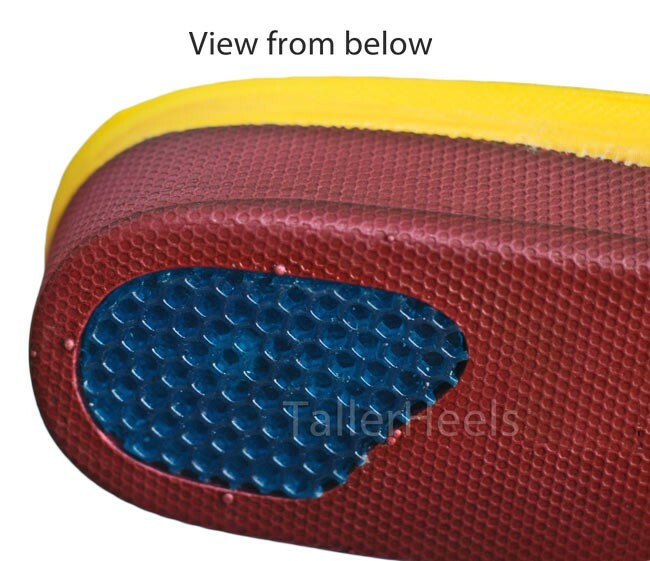 These Arch support Height Inserts are designed to offer a 3.5cm (almost 1.5 inches) height increase. 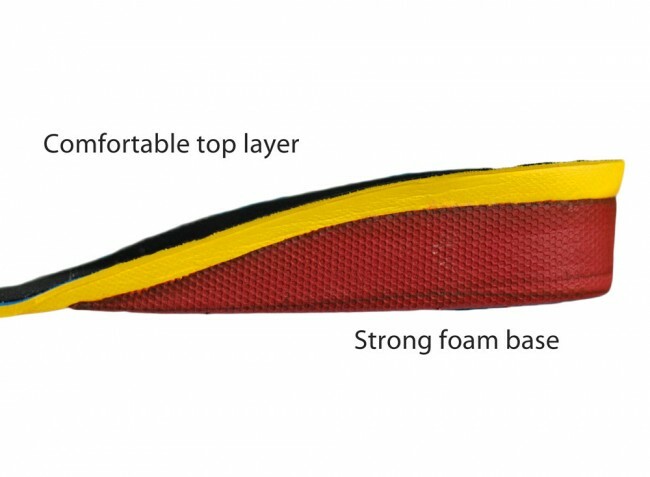 They consist of a strong but comfortable foam base, with a honeycomb gel pad on the base for shock absorption. 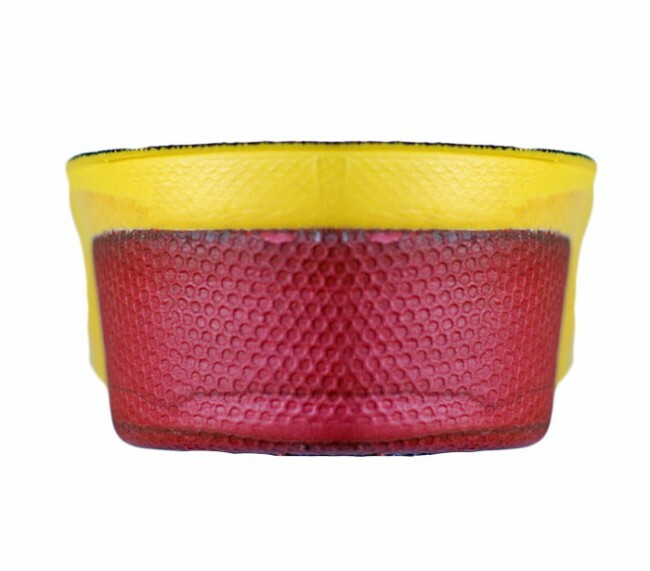 The top layer is a slim layer of specially manufactured material for maximum comfort. The top layer also allows for breath-ability, moisture and odour control. 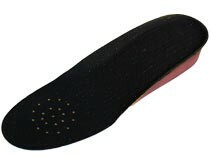 Slip these insoles into your shoe to elevate your heels, allowing for either height increase or correction of a leg length discrepancy. Made from a tough and durable rubber foam base layer, with a comfortable top layer.